ACERAGE, ACERAGE!! Build your dreamhome here! 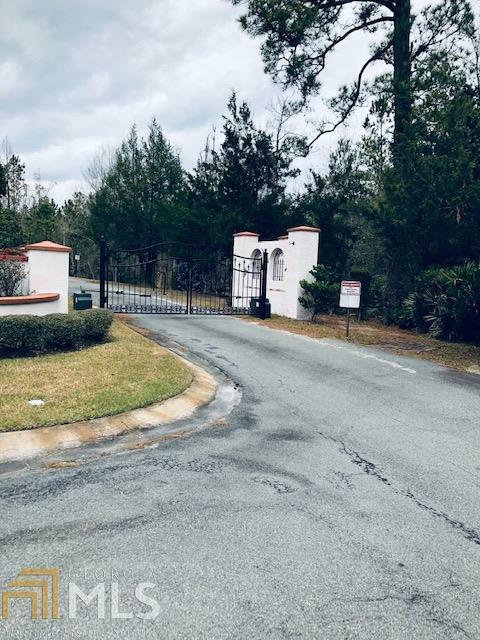 This gated and paved 10.33 acre lot is located in the Premier Waterfront Community of Tuscan Lannding in Waverly, GA. Approximately 20 minutes South of Brunswick. 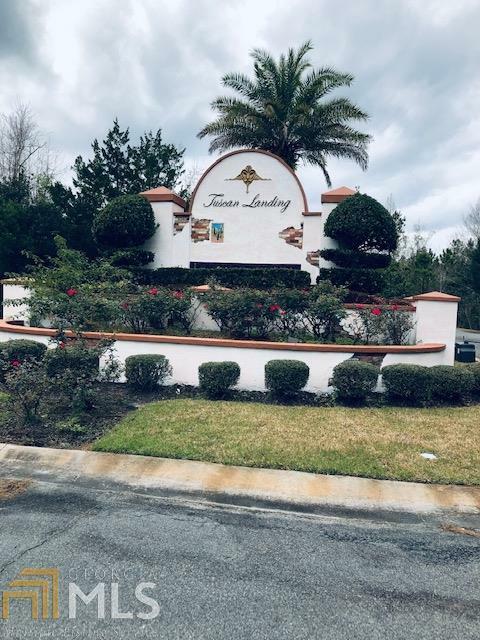 This subdivision features a community boat dock and lift , picnic and restroom facilities and sports field. Underground utilities. 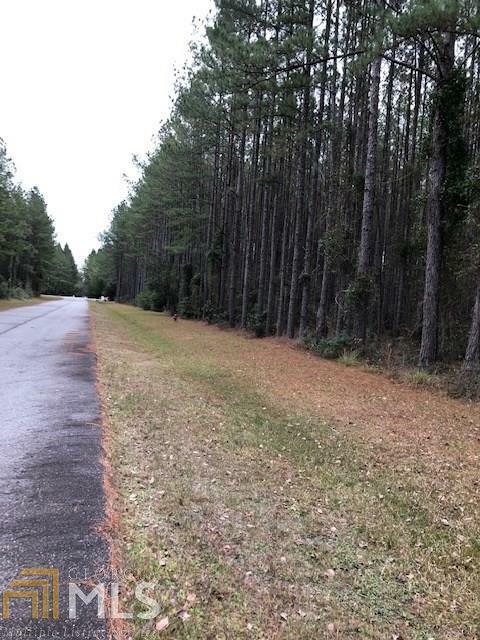 Via boat, access to the ICW and open waters to the Atlantic via Gowrie Creek and the Little Satilla River. Very close to I-95. Community is gated, please call for access. Feature Name Community Boat Dock/Lift. 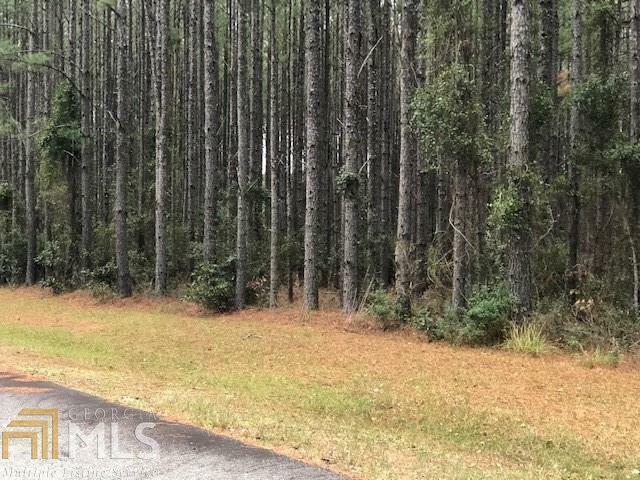 Access To The ICW And Open Waters Via Gowrie Creek And The Little Satilla River. Dock Area Has Picnic Area And Restroom Facilities.